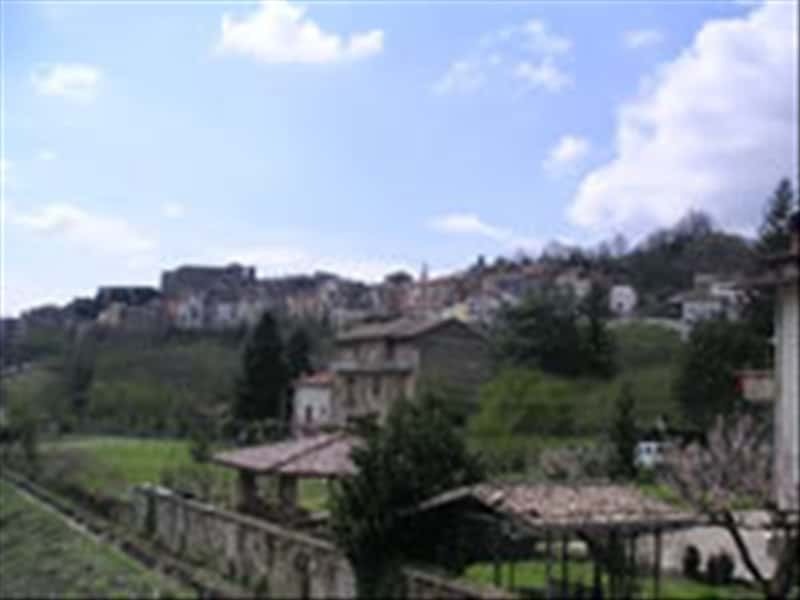 Prata di Principato Ultra, in the Province of Avellino, gets its name from the Latin pratum which means flatland or plain. The town is characterized by religious buildings and there is evidence of early Christian activity, such as the Basilica and a natural Cave used as a Christian catacomb in the 3rd or 4th century AD, and containing arch niches, tombs, altars and frescoes. In the historical centre you will find the 17th century Palazzo Baronale and the churches of Saint James, Our Lady of the Annunciation and Saint Joseph, the latter built in the 18th century and housing sacred items from the 19th century and a precious wooden pulpit. This town web page has been visited 24,222 times.